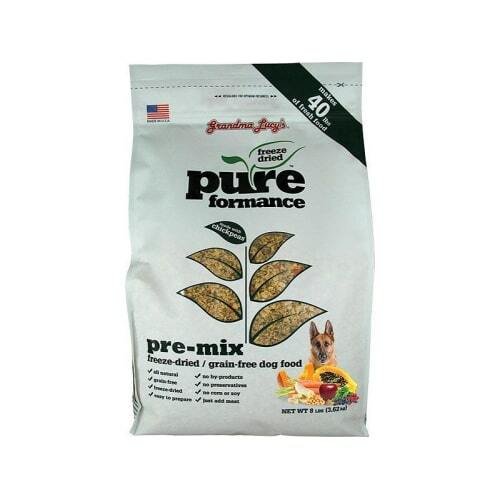 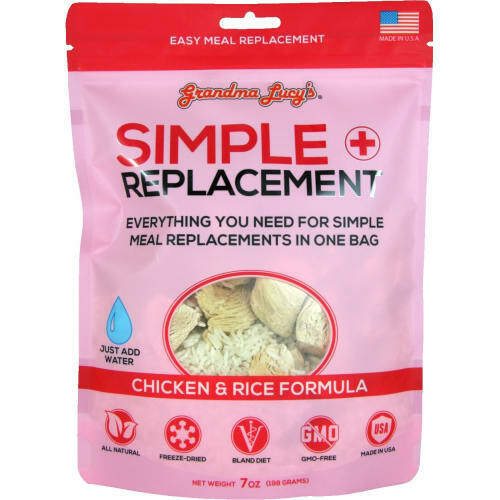 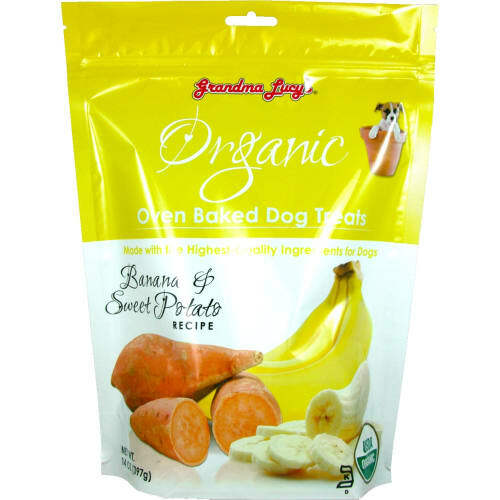 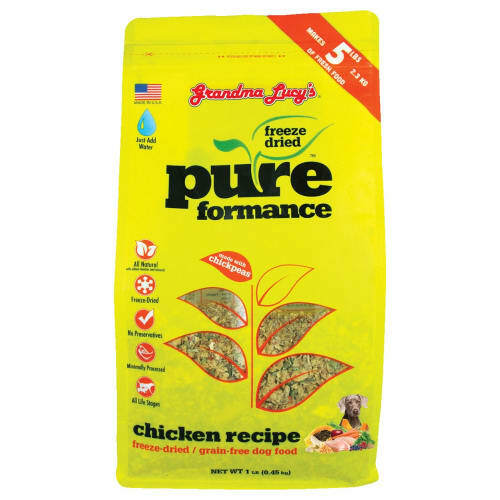 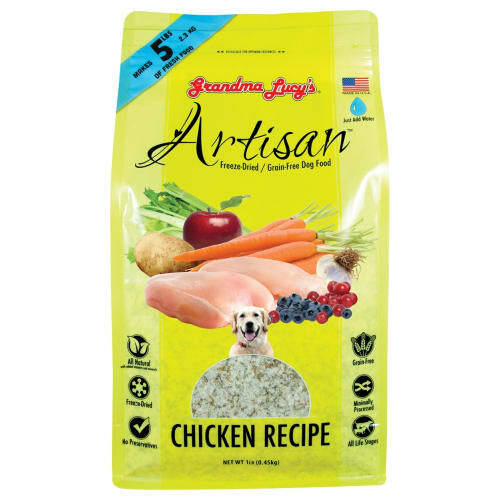 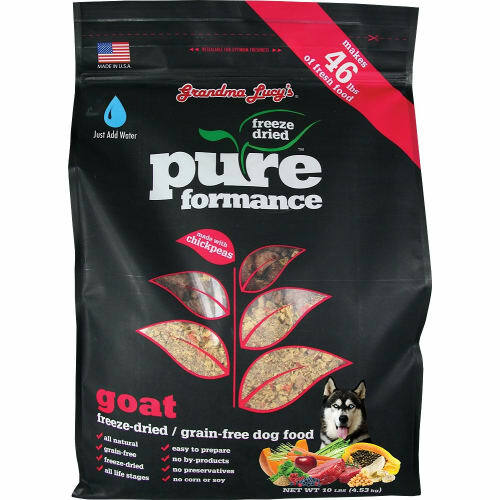 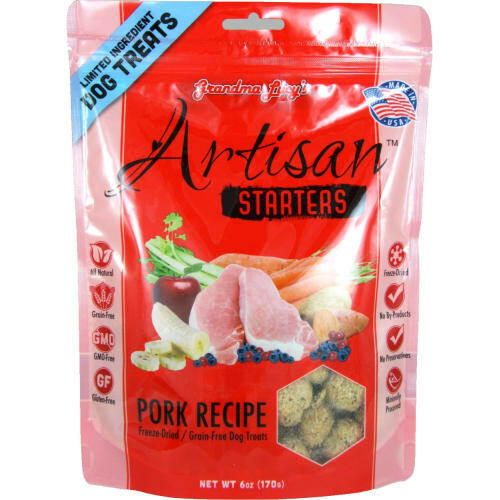 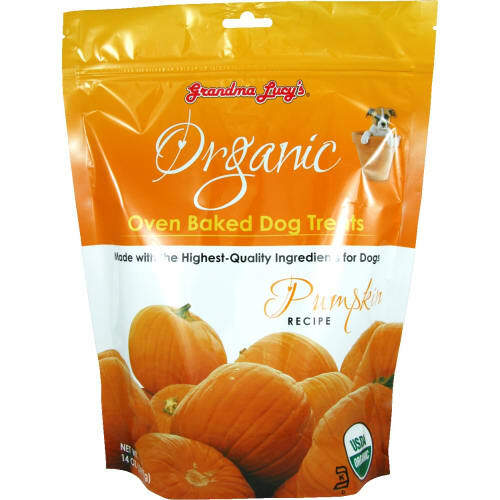 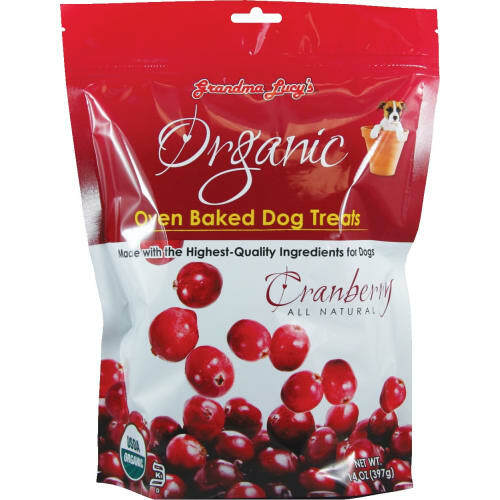 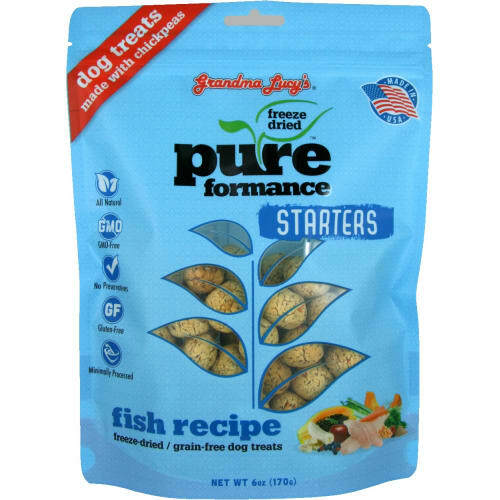 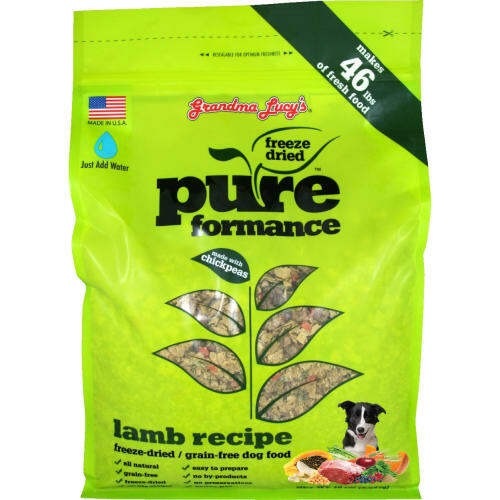 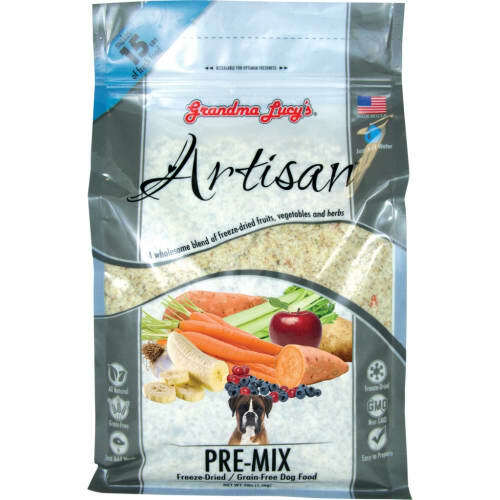 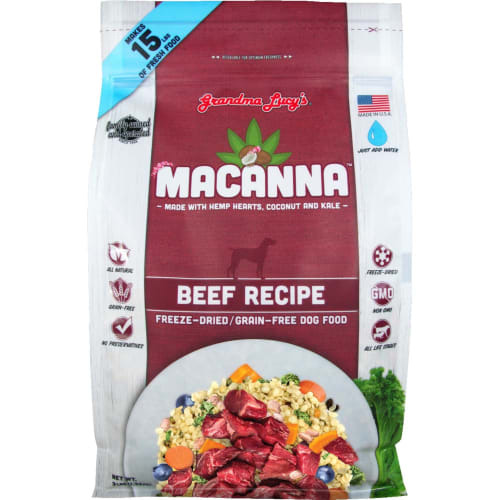 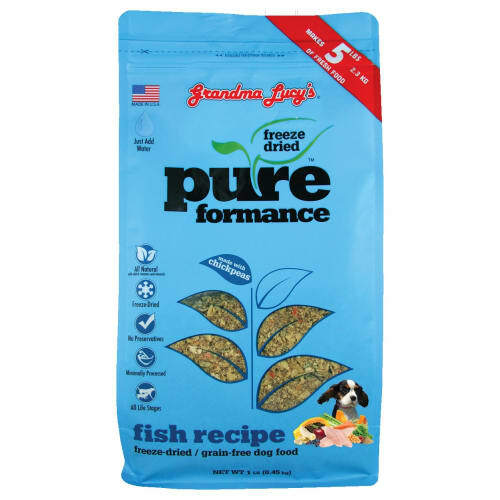 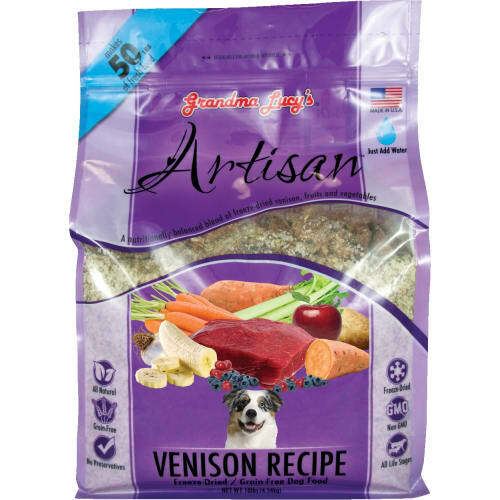 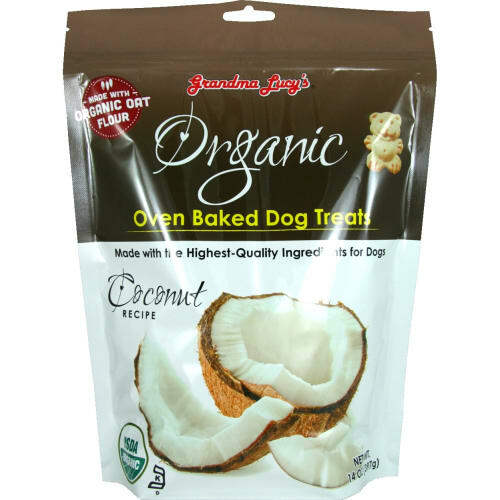 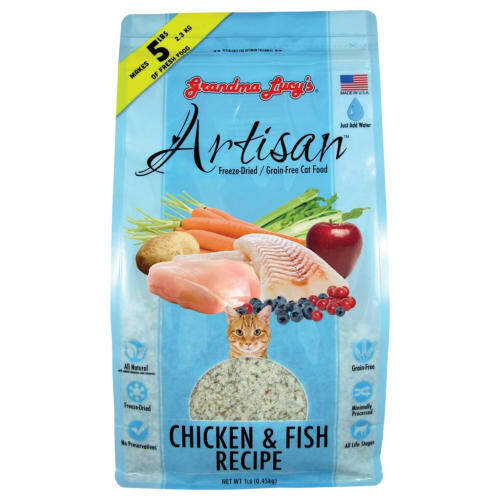 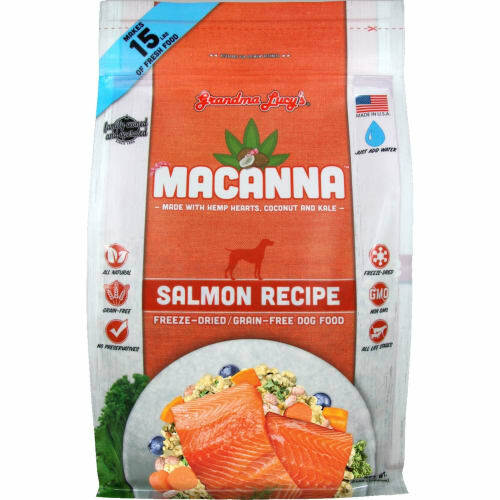 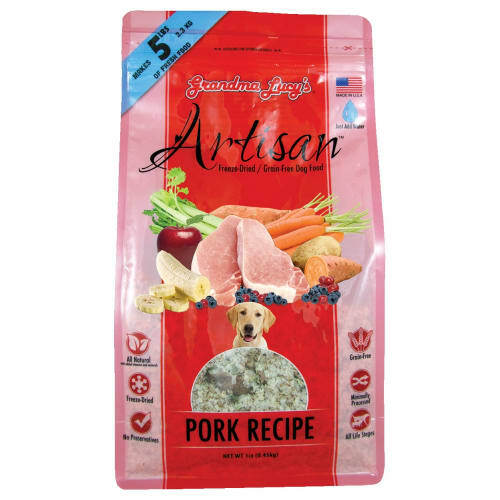 Since 1999, We have prepared, freeze-dried and packaged only the finest pet food and treats. 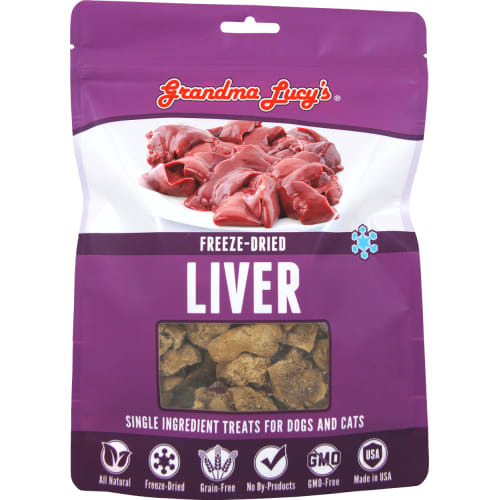 Every Grandma Lucy’s product represents our family’s belief of delivering only the best! 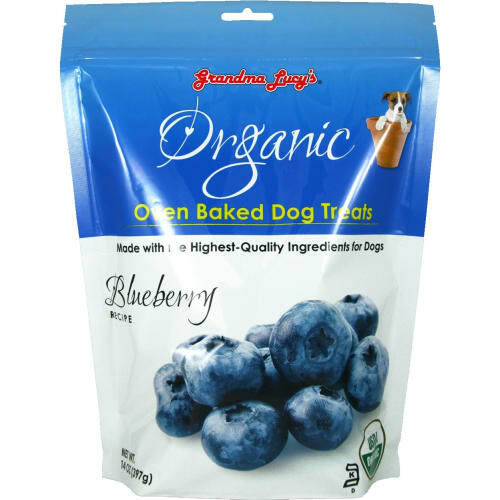 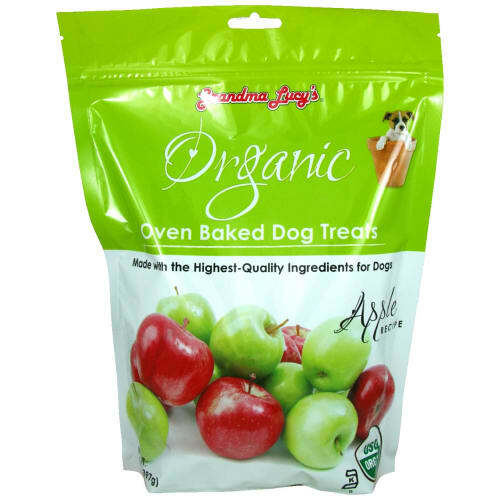 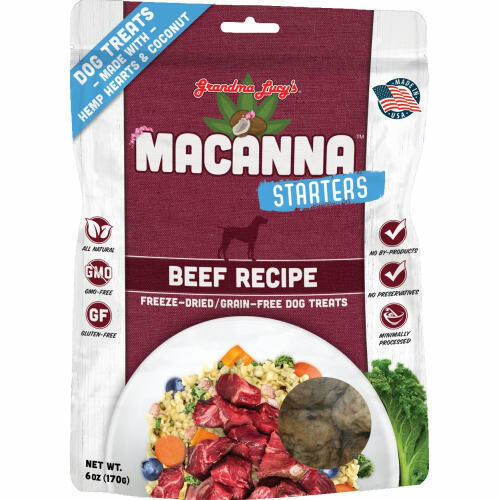 Buy Grandma Lucy's dog food, Grandma Lucy's cat food, Grandma Lucy's dog treats, and Grandma Lucy's cat treats!